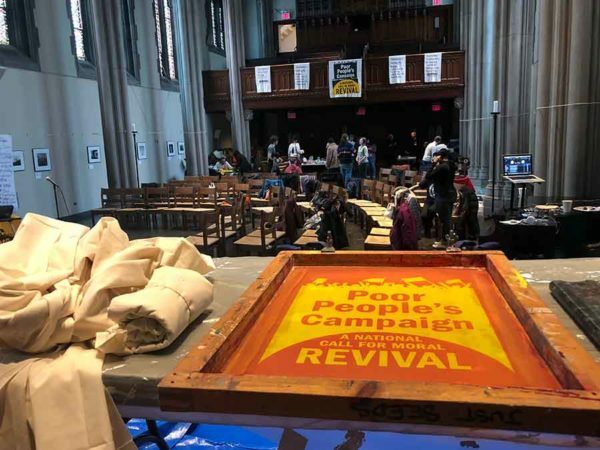 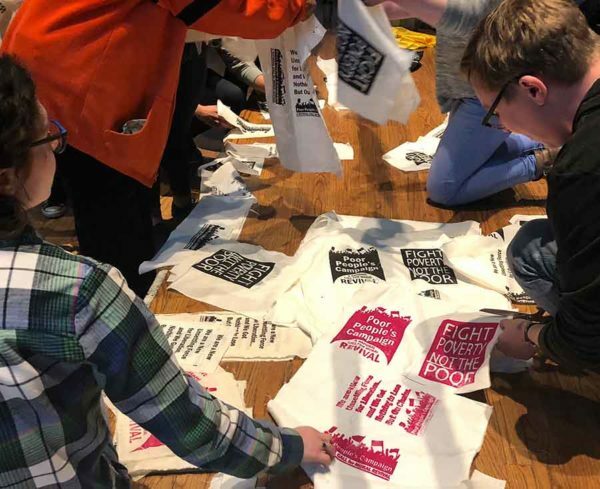 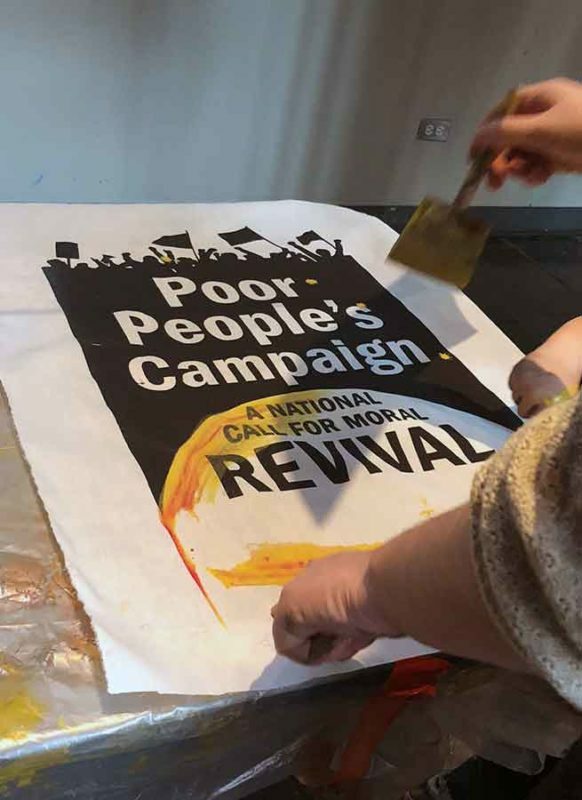 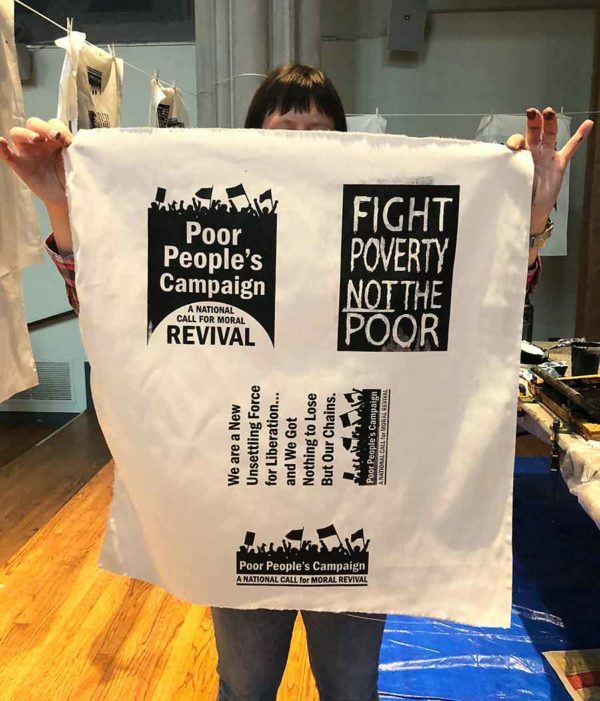 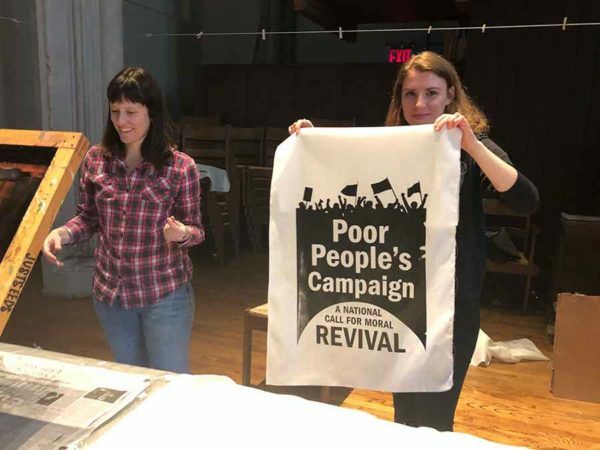 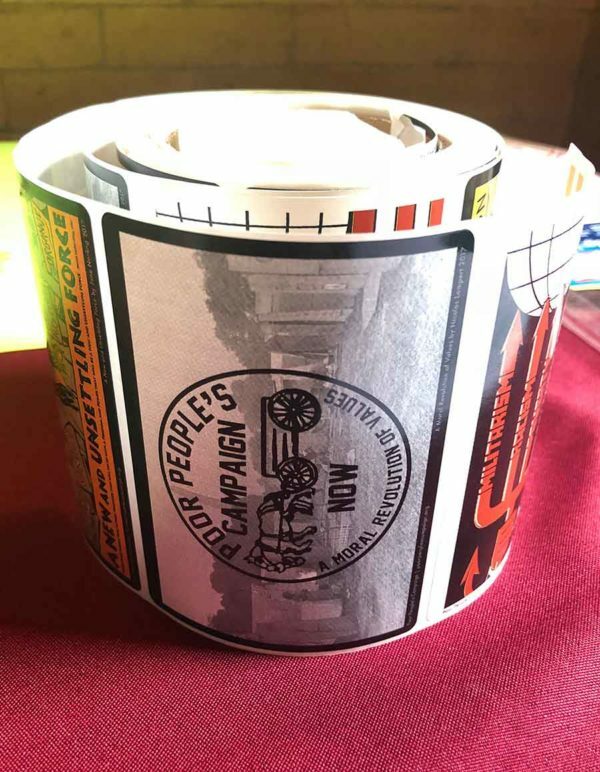 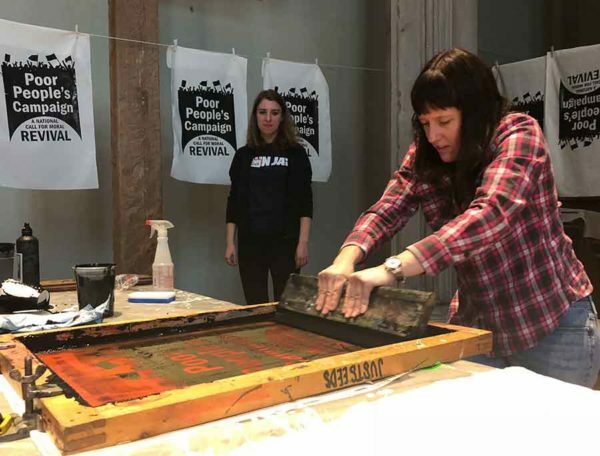 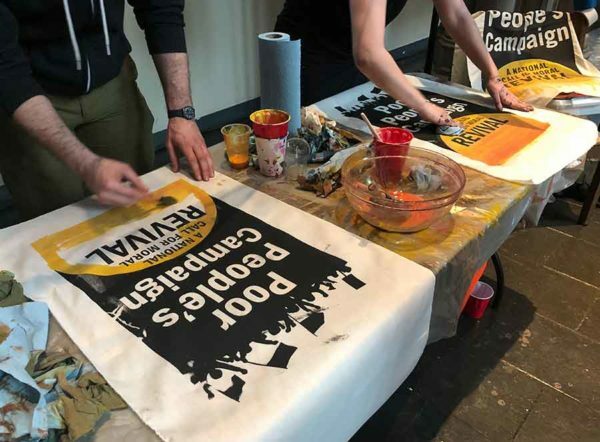 I had a lot of fun helping out at the Poor People’s Campaign NYC art build at the Union Theological Seminary, a couple weekends back. 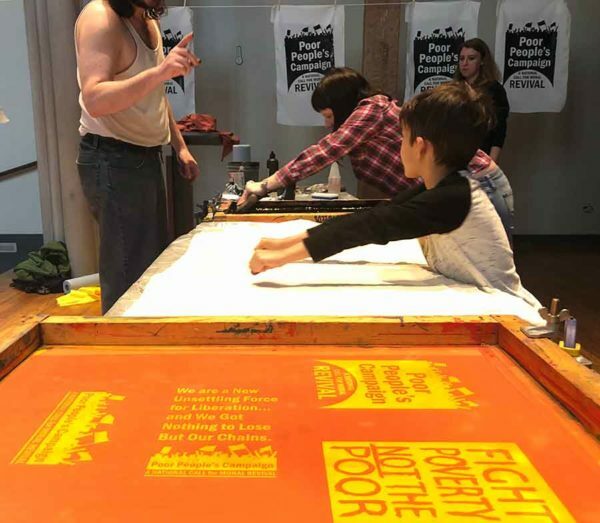 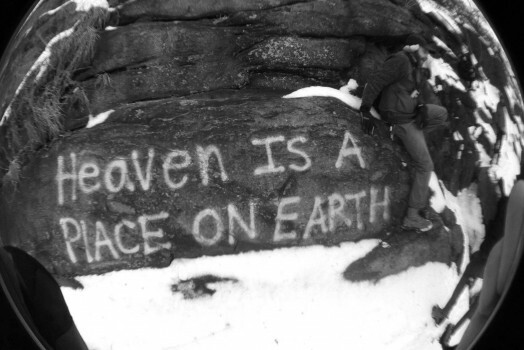 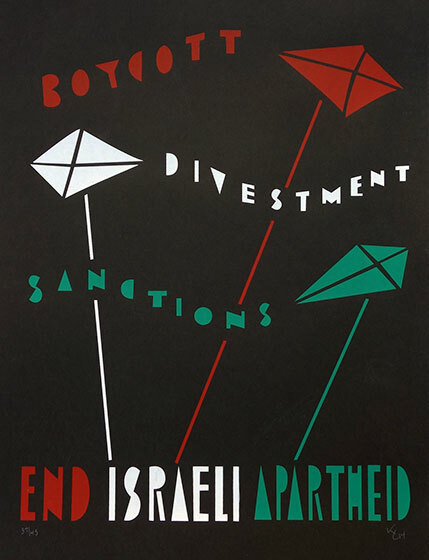 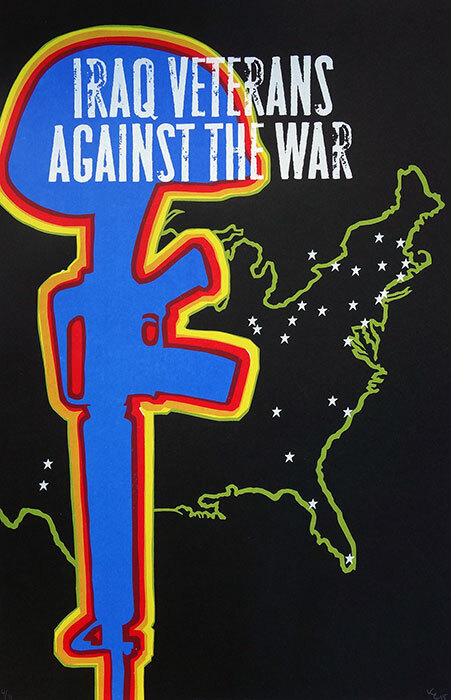 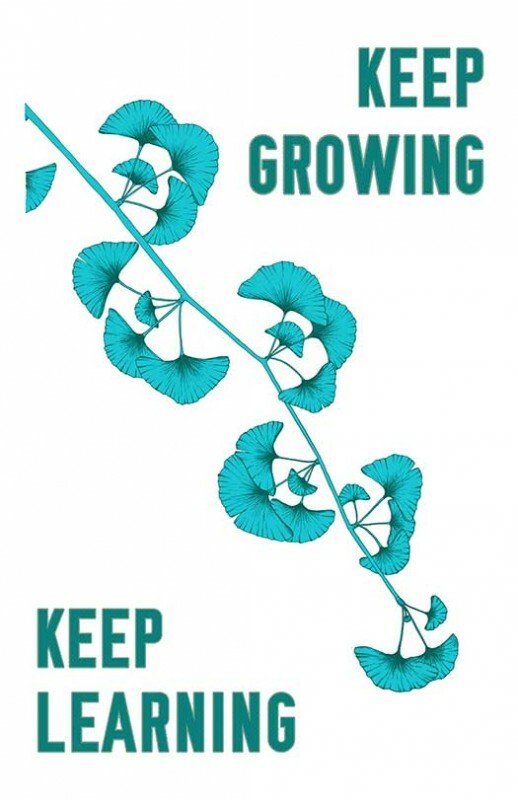 Below are a couple of flicks from some screenprinting we did with atenndees. 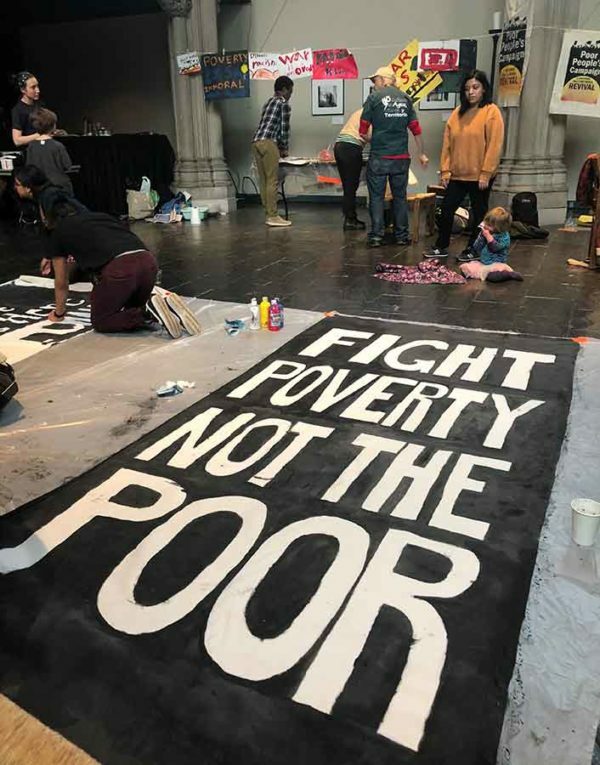 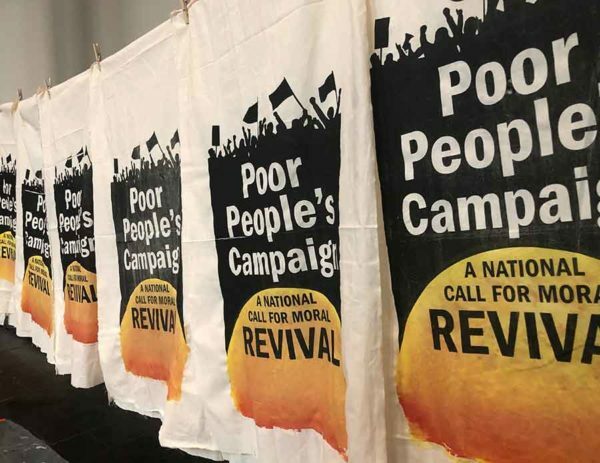 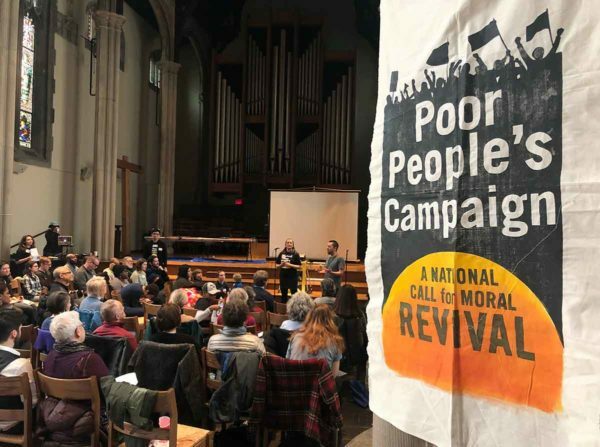 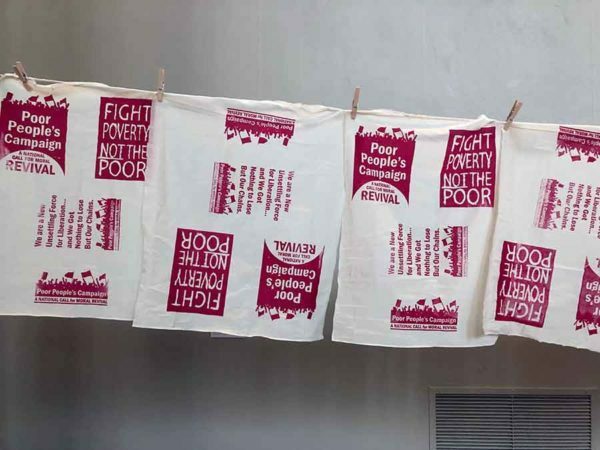 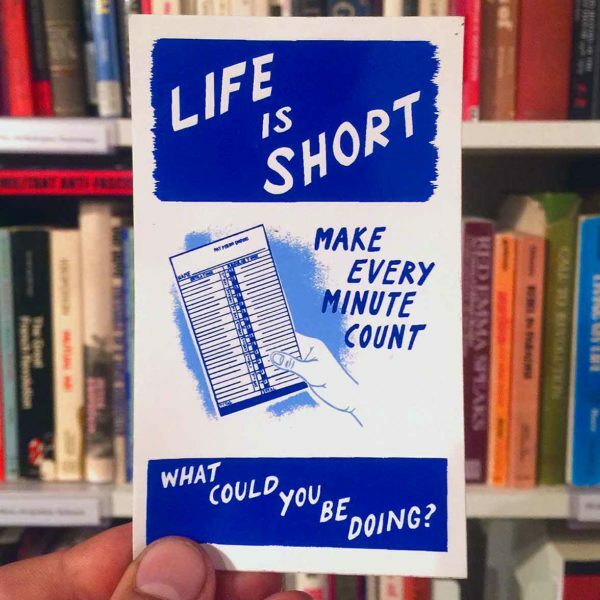 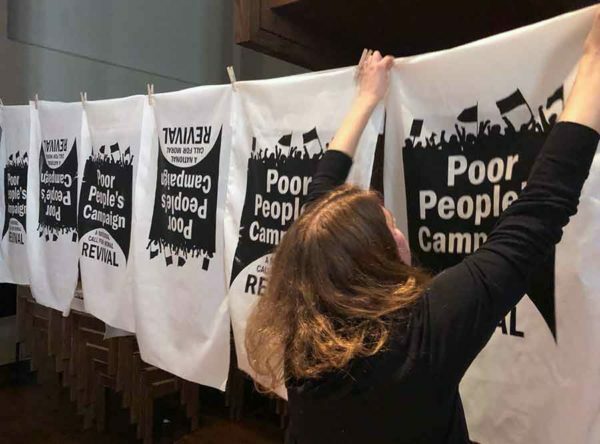 They’re displaying our most recent portfolio, Poor People’s Campaign in the hallways at the Seminary, so check it out if you’re in uptown NYC.